Once you’ve started work on a project, you want things to go as smoothly as possible. Issues at the worksite can cause anything from annoying delays to devastating loss and the shutdown of your work. A Builders Risk Insurance Policy will protect you during the construction process. It stays in effect from the beginning of construction until project completion, protecting your on-site equipment, materials, and the structure itself. Is it worth it to go without protection for your valuable projects? Protect yourself from the all-too-common scenarios of loss with Builders Risk Insurance. You can even extend your protection with extensions to cover many other potential issues, including flooding, earthquakes, and catastrophic events. 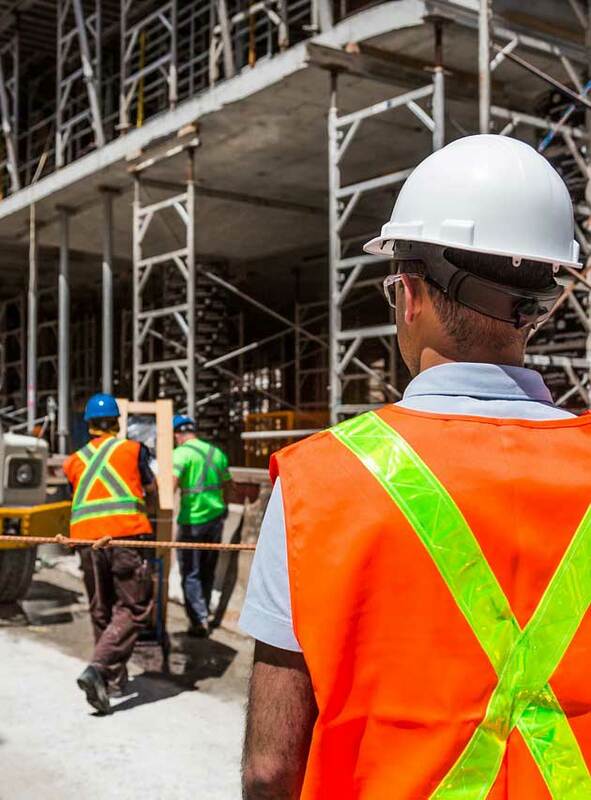 Our highly-trained representatives can help you explore your options and find the best coverage to protect your worksite. Contact us today at Koch Insurance Group.